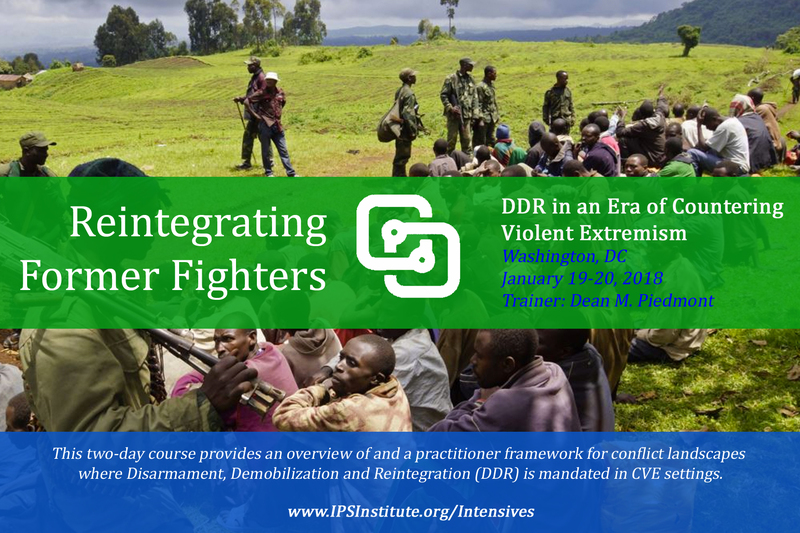 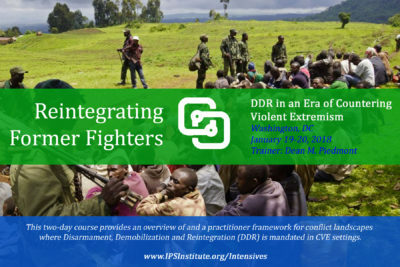 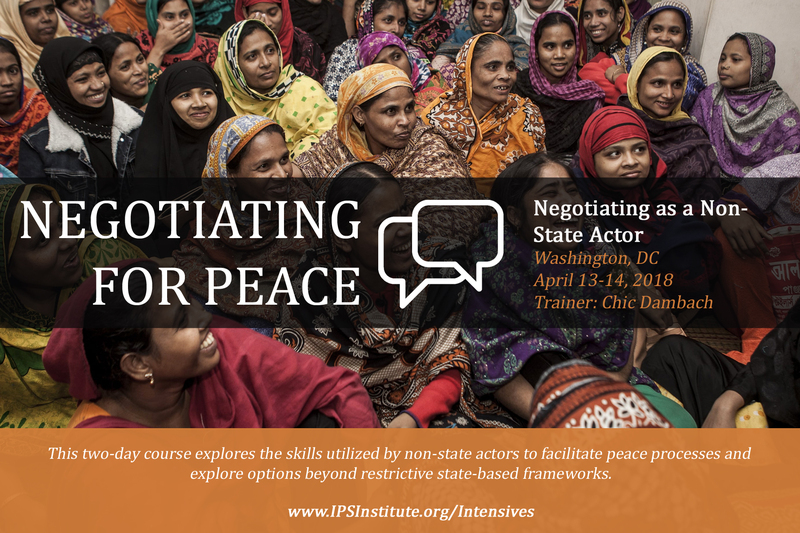 Description: Drawing on current best practices in the field, this course teaches practical skills that enable armed and unarmed actors in violent conflicts to prevent and mitigate abuses toward civilians. 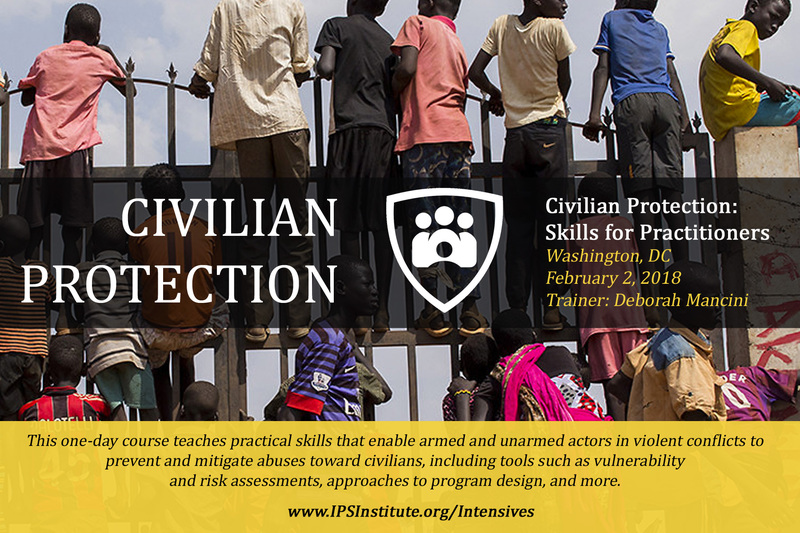 The course will train participants in tools such as vulnerability and risk assessments, approaches to program design and more. 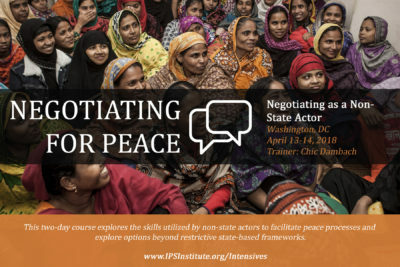 Participants will engage in role plays and other scenario-based exercises.